Welcome to your Confluence toolbox! 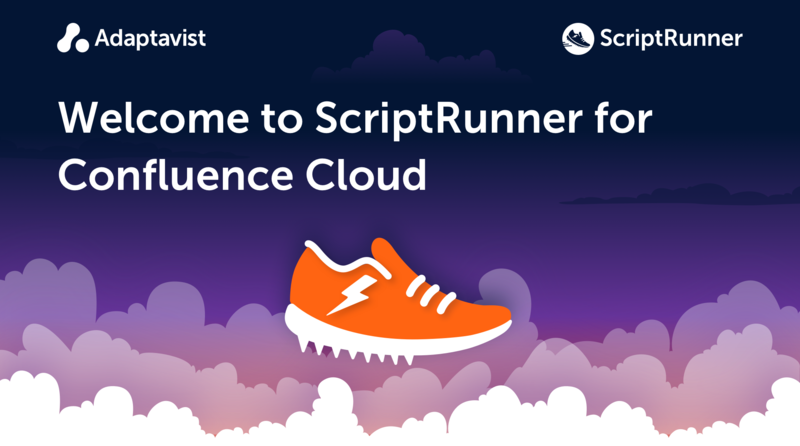 With ScriptRunner for Confluence you can do the following and more. Pull data from external systems displaying it in Confluence via the REST API, like Xero, SalesForce and Trello. If you’re looking for help scripting or for examples from other users in the field, head over to the Atlassian Community.